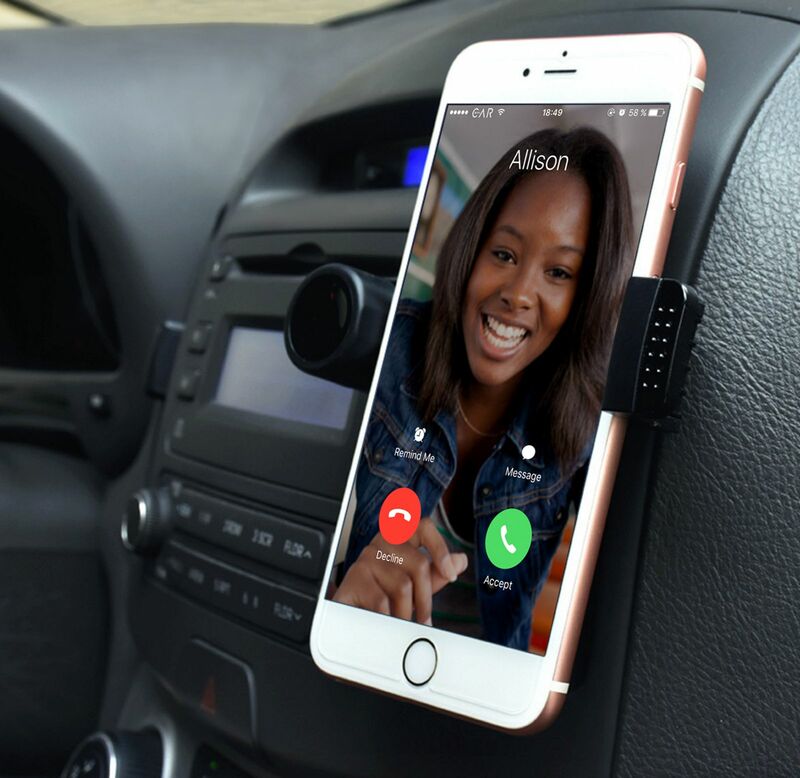 Why Hands-Free Devices May Not Be Enough To Prevent Car Accidents | Pothitakis Law Firm, P.C. According to the National Highway Traffic Safety Administration 3,477 people were killed in car accidents involving a distracted driver in 2015. Drivers are easily distracted by cellphones–dialing, talking, listening and reaching for the phone can all cause enough distraction to cause an accident. There is strong evidence to support underreporting of cellphone usage in car crashes so the magnitude of the problem may be even greater than people realize. A new Iowa law went into affect July 1, 2017 that makes texting while driving a primary offense–meaning that you can be pulled over and given a ticket if suspected of this offense. Drivers still have the option of verbally sending a text or making a call with a hands-free device. But is this enough to prevent distracted driving crashes? Some experts feel hands-free devices are not enough to prevent serious car accidents. According to Dave Barry, a risk management expert, drivers need to pull over and stop if they text or talk on the phone. And this includes “hands-free” texting and talking. He goes on to say that despite all the risks of distracted driving, people are still not putting down their phones in the car. This is troubling given all the data that supports the dangers of distracted driving. Here in Iowa, it is hoped that the new law will give people a reason to put down the phone in order to protect themselves, their passengers, and other people on the road. Next PostNext Do You Know What Iowa’s ‘Move Over’ Law Is?